My first friend in college had a tattoo of Amy Winehouse on his chest. He claimed the ink preceded her death in 2011 and it was 3 years after we had met that the documentary Amy won an Oscar. Clearly transcendent in the cultural consciousness, Winehouse is a modern staple of the “27 Club” — an eerie collection of musicians and other icons who have died at the age of 27, typically in some “rock & roll” manner. 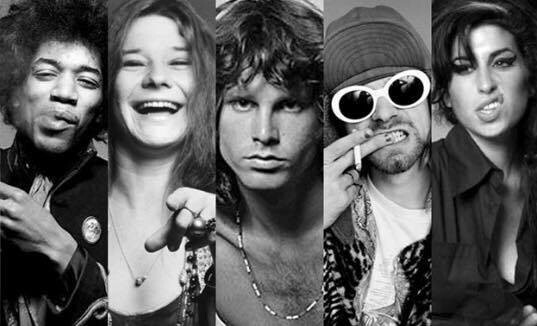 While the directory is larger than life (Kurt Cobain, Jimi Hendrix), the word “club” is misrepresentative since it is obviously us who have arranged the members, granting distinction in place of lost time. Ironic but undeniable — for celebrities, death is often immortalizing. 2Pac had only made it to 25 by the time he was gunned down on the Las Vegas strip; but that has not made him any less often the subject of films, murals, t-shirts, and yes, many tattoos, than the 27ers. Chester Bennington passed in 2017 to much beatification, as did Tom Petty, who even at 66 seemed to be accompanied into the great beyond by some amount of collective aggrandizement. 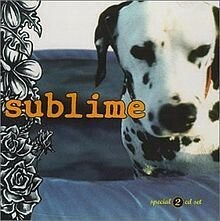 So what about Bradley Nowell? It’s the man behind the music though, to which notoriety is most due. Actually, let’s begin with the dog behind the man behind the music. 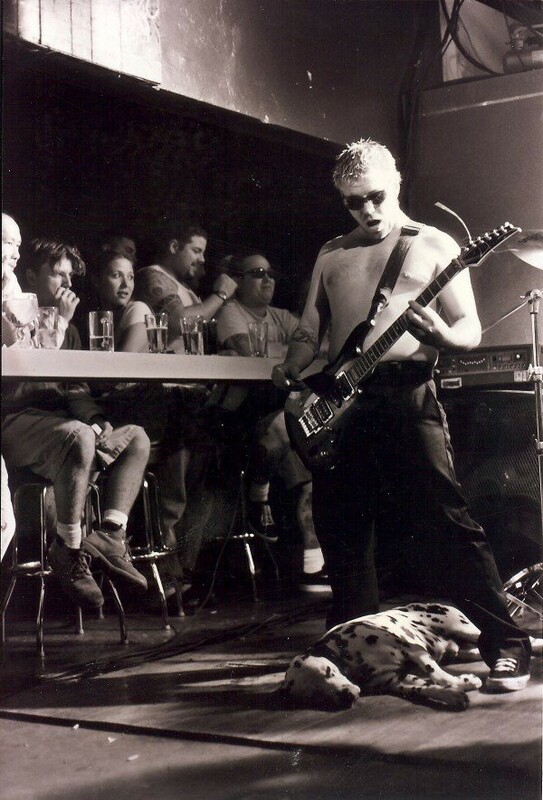 Nowell’s dalmatian “Lou Dog” became the mascot for Sublime, often just chilling onstage during shows and even making appearances in lyrics and on album covers. Isn’t having Lou Dog as a sidekick enough to solidify Nowell as a SoCal stoner-punk icon? If only that were the detail of most intrigue. Nowell had a problem with heroin and overdosed in 1996 at the age of 28. 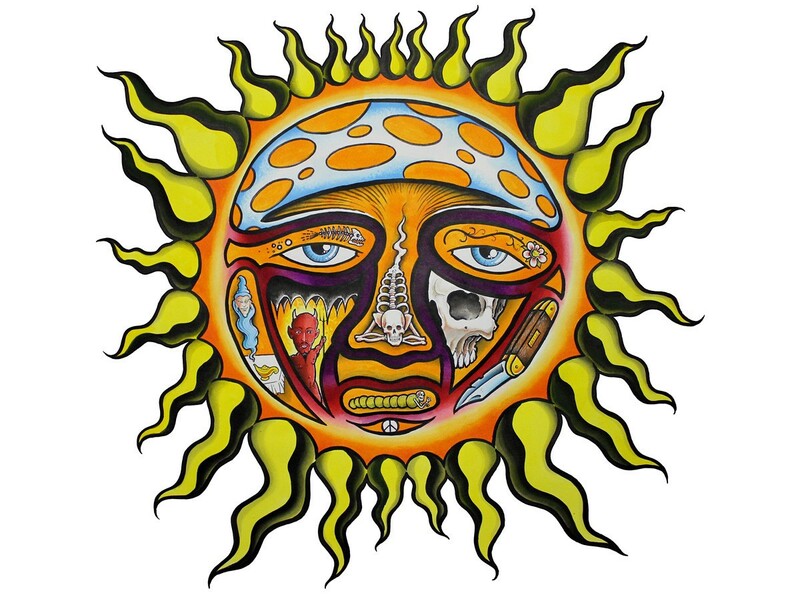 Sublime had been set begin touring only days later and this was after years of failing to catch on outside of the local party scene. While awful and tragic, let’s not pretend a good-looking corpse isn’t the main component of the legendary status we attach to our fallen rock gods. Bradley Nowell should be more often included in the twisted phenomenon. Where are his tattoos?! He was gone before Sublime even signed to a major label, let alone found mainstream success. Surviving him are wild, sunny, rock &roll memories of jam sessions in Long Beach and waves at Surfside (where his ashes are scattered) as well a magnificent, timeless soundtrack to go along.